luminous finish. 100% buildable coverage. 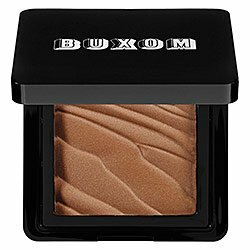 creamy-smooth bronzer.